Nail Salon London. 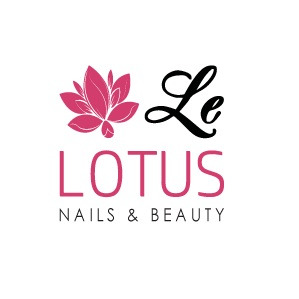 Le Lotus Nail Bar & Beauty Salon in Oxford Street, London. We offer Manicures, Pedicures, Nail Extensions, Facials, Waxing & Beauty Services in London, 5 mins from Oxford Circus Tube.